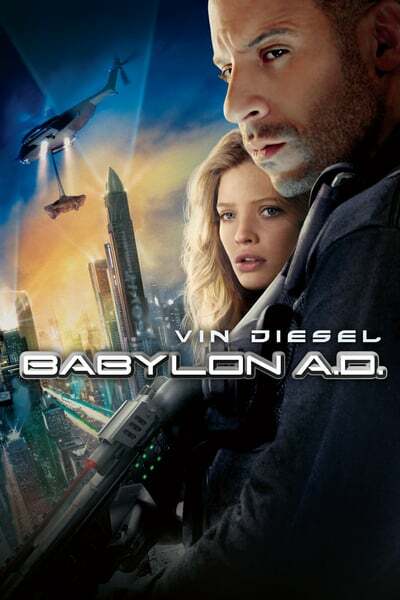 Paul-Alain Beaulieu, "A History of Babylon, 2200 BC - AD 75"
Paul McGuire, Troy Anderson, "The Babylon Code: Solving the Bible's Greatest End-Times Mystery"
Babylon is the world's leading dictionary and language translation software. Babylon offers you the most intuitive tool for all your translation needs. With Babylon you can quickly translate emails, web pages, documents, instant messages, and more. 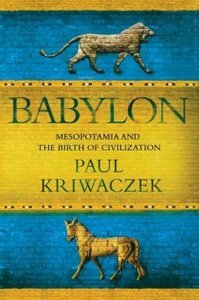 Paul Kriwaczek, "Babylon: Mesopotamia and the Birth of Civilization"